As medical care needs increase, most of our residents don’t want to give up the sense of security, familiarity and peace they have enjoyed at Nazareth House. Residents are encouraged to remain here under the specialized care of hospice providers, surrounded by family and friends. 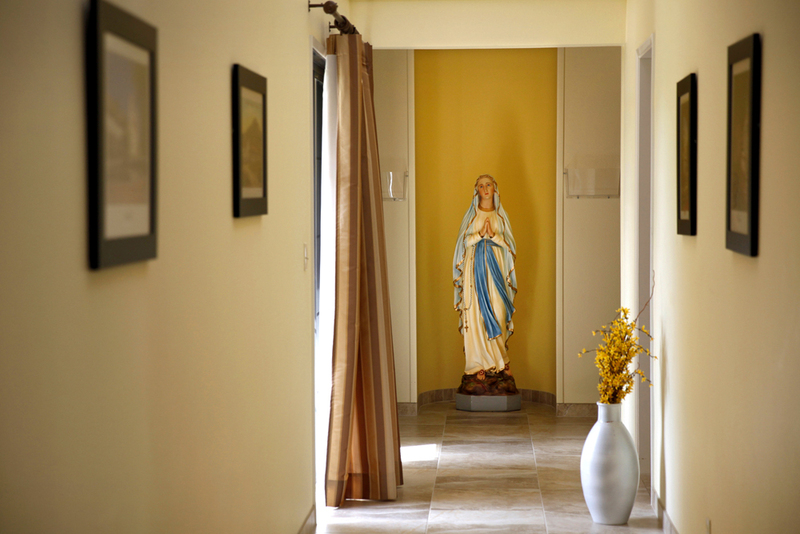 Families who find the challenge of providing hospice care at home too overwhelming are welcome to apply for admission to Nazareth House Fresno.